Overstock. Table for four? 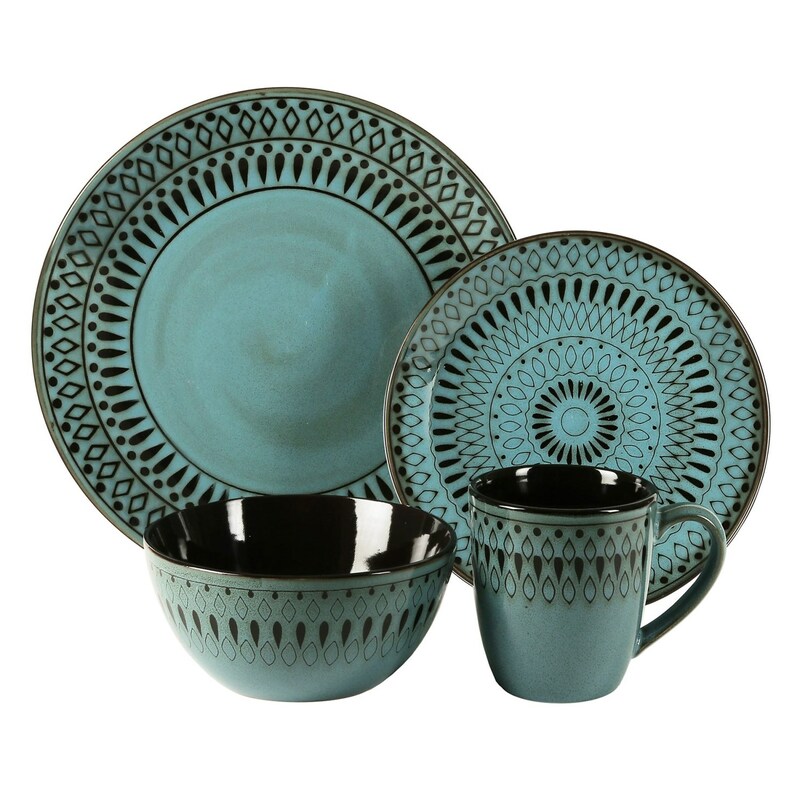 Embrace your personal style with American Atelier’s Delilah Collection earthenware dinnerware set, featuring elegant and durable construction perfect for both formal settings and everyday use. Gorgeous enough to keep on display, this 16-piece set is easy to clean, microwave- and dishwasher-safe, and promises to last a lifetime.